Black pepper is a fruit which is dried for use as a spice. The cooked and dried unripe fruit of the pepper plants, has a spiciness which goes very well with salt. They are small black seeds with a wrinkled skin. Widely used in cuisines all over the world, pepper mills are a common tool used for freshly ground pepper which has a strong flavor. Its powdered form should be stored in a tight container to prevent loss of aroma. Their powdered form is more often seen in recipes and other masala's but whole peppercorns are also used in biryanis, pulaos, dals etc. 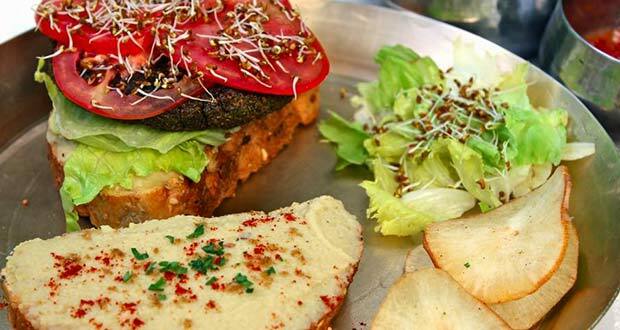 They are a very common condiment for sandwiches, soups, stews, sauces, curd, salads and grilled meat. Dried ground pepper is aldo used as a medicine. Oil extracts are used in massages and various treatments. Also used as a digestive stimulant, these peppers can be used to treat respiratory problems such as cold. It also rejuvenates women after deliveries since it increases absorption of vital nutrients. 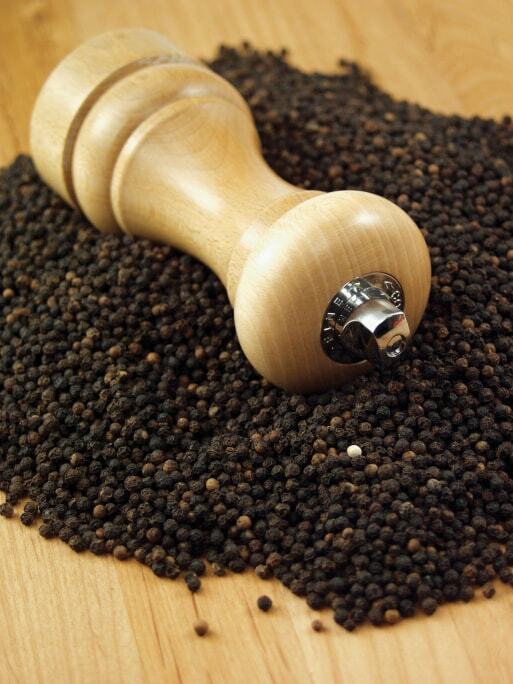 Black pepper was once precious enough to be a currency. It is the world's most traded spice. Aside from black, white, green, orange, red and pink peppers are also ingredients. 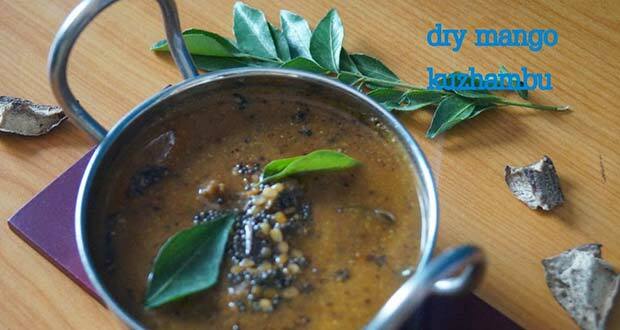 Gahat is a very healthy lentil which is known to help in removing kidney stones. 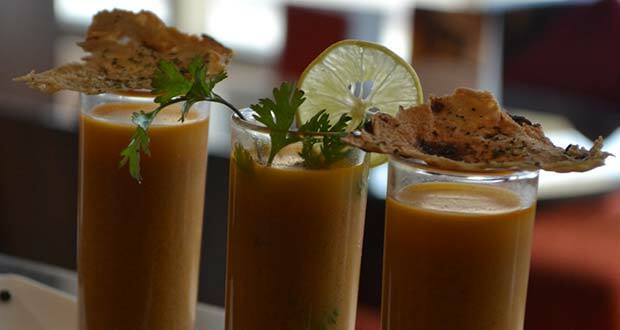 Use it to make this delicious soup with local mustard, coriander and spices. 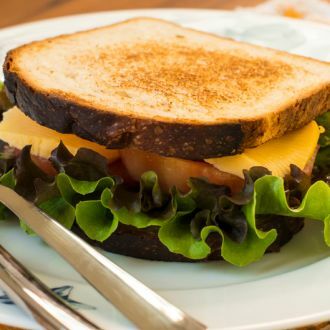 Quick and easy to make this sandwich is both filling and flavourful. Loaded with cheddar cheese, you can treat yourself with this one on cheat days. 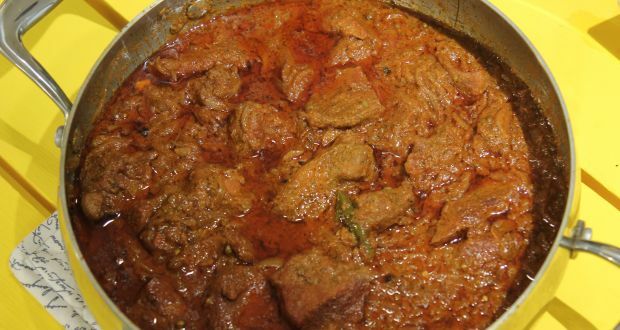 A recipe that is believed to have originated in Lahore, finding its dedicated place in the culinary repertoire of Punjab. 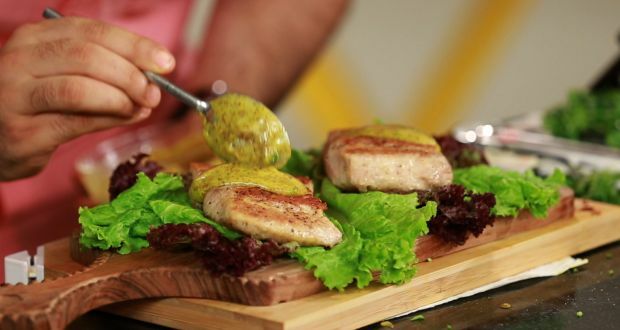 Chef Kunal Kapur brings to you the authentic flavours of this meaty delicacy. 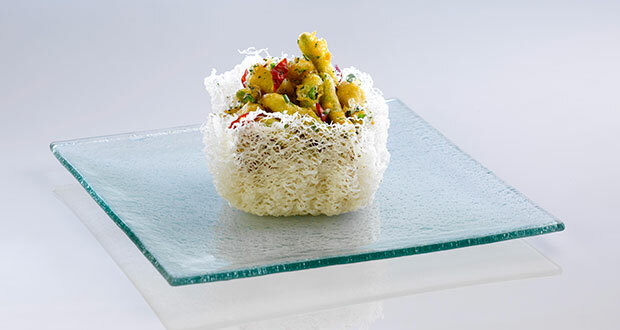 This recipe makes the perfect portion, enough to keep you full till lunch. High on protein, for those looking for both taste and health, this is the recipe for them. 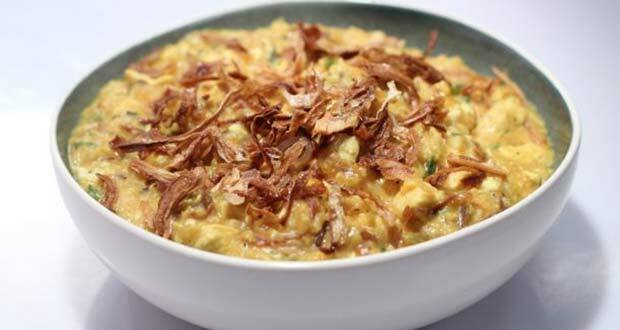 The crunch of brown onions is a perfect match for the savoury porridge. 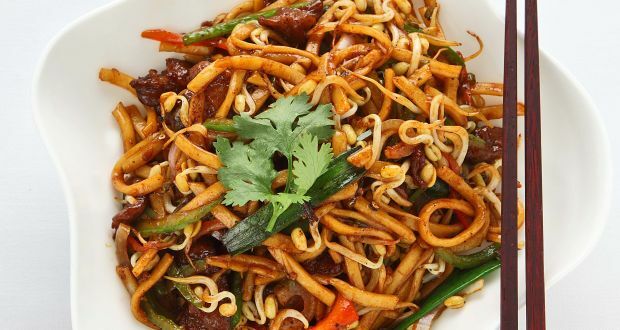 Udon noodles cooked sensational with a blast of flavours. Bell peppers, mock duck and a host of other ingredients added to take it a notch up. Juicy sea bass fillets are fried to perfection and served along with a flavorful chutney made of strawberries, balsamic vinegar, cumin and other aromatics. A beautiful curry with the tangy combination of mango and tamarind and the perfect punch of spice. Get your party started in style with these delectable chicken kebabs with a twist of avocados. If you are looking for a no-fuss but extremely delicious snack, this is your pick. Grab those exotic vegetables you have been eyeing for a while and give them a new twist. 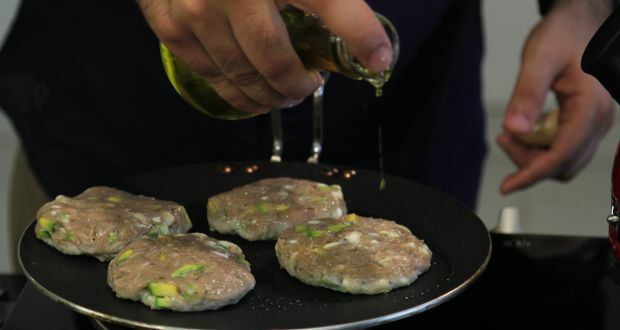 A pinch of five spice powder brings out the depth of your fritters. Enjoy them with a nice game of football and a cold glass of iced tea.